Home → News → Another Sponsor – SaskEnergy! SaskEnergy is back as Event Sponsors! With a BBQ cooking up tasty burgers, a tent for shade and lanyards for the teams, you won’t want to miss out. Their second year as sponsors, we are excited to have SaskEnergy back for another year of fun! 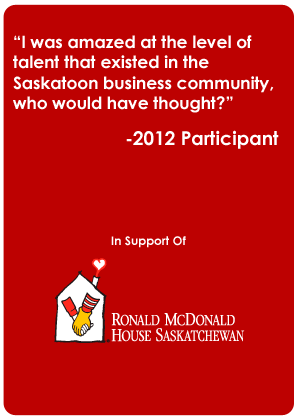 Interested in sponsoring the Saskatoon Corporate Challenge this Fall? Let’s chat! Many opportunities available to promote your company and team members to this large group of professionals!